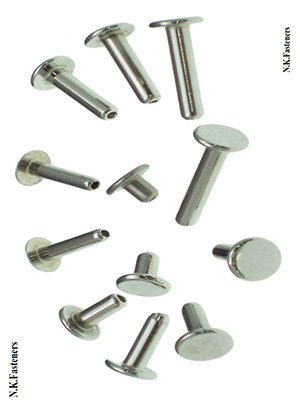 We are please to introduce ourselves as one of the prominent Manufacturer, Supplier and Exporter of the Rivets in every corner of the world. 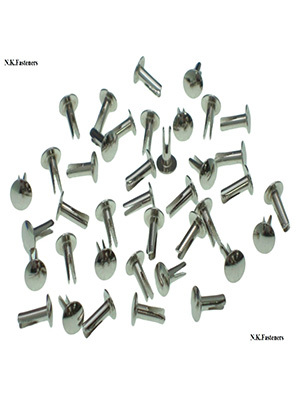 We are having a wide range of the Rivets available with us as well as we manufacture it as per the demand of the customers. 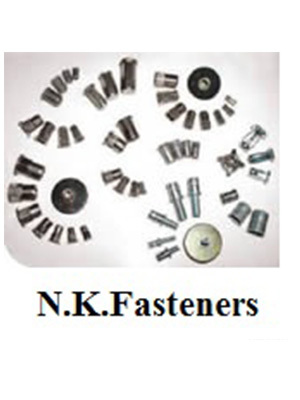 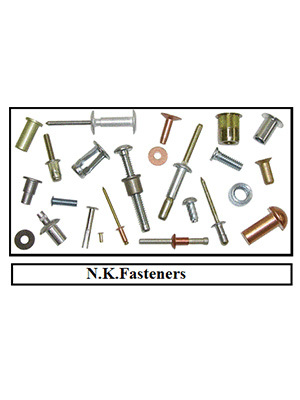 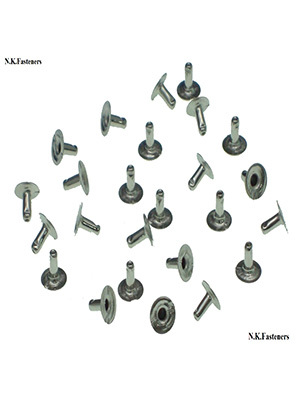 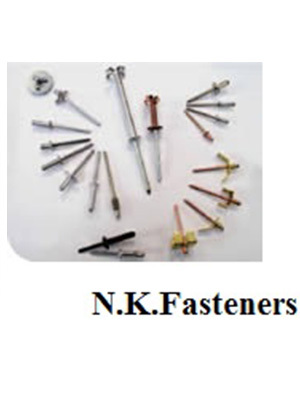 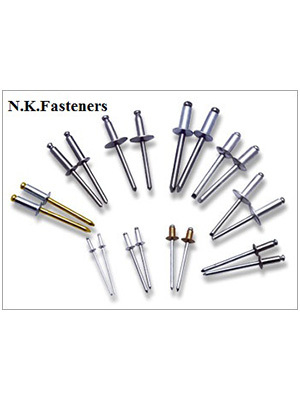 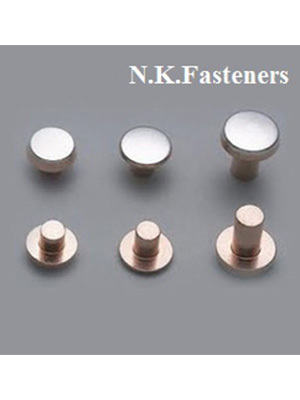 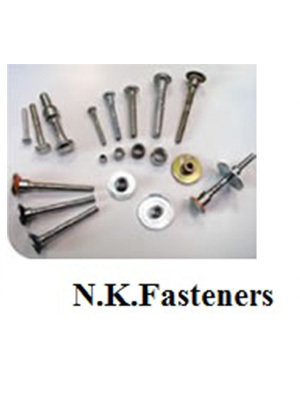 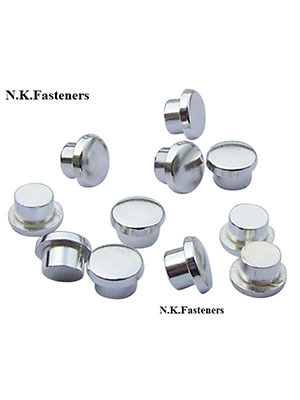 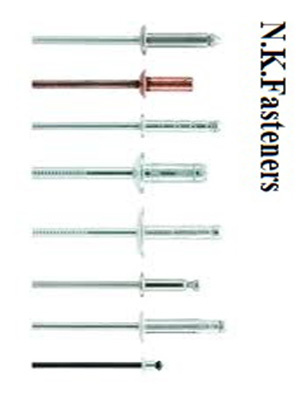 •	We can provide customization in the rivet as per the demand of the customer. 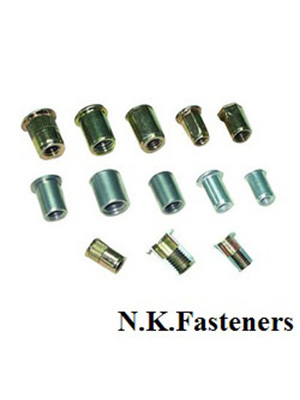 We cater our this products in the industries such as : Solar plant ,	Aerospace ,	Automotive ,	Bus body building ,	Construction ,	Defense ,	Electrical & Electronics ,	GEB ,	Railways ,	Telecommunication etc..